Do not overcook the noodles, 10 minutes is to long, they will get mushy. 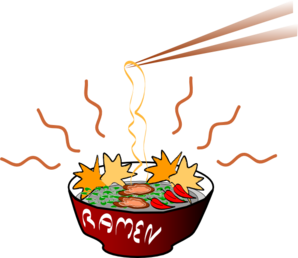 If you want the Ramen as just noodles and not soup, cook the ramen, pour off the water and then add the flavor package. This entry was posted in Pasta on November 21, 2013 by cookingwithyourcoffeemaker.